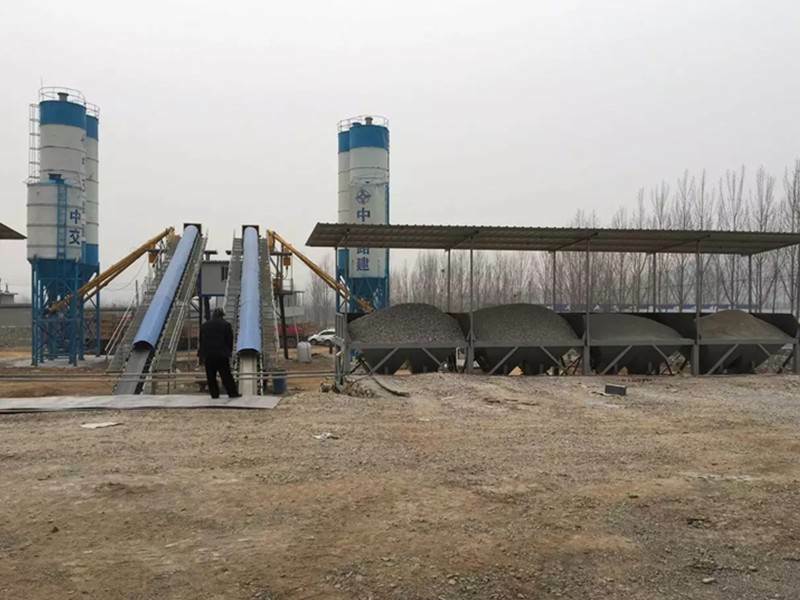 There are many factors to consider when purchasing concrete mixing station, such as whether there is a teacher to guide the installation, whether there is after-sales service during the quality guarantee period, and whether it can solve the problem at the first time. 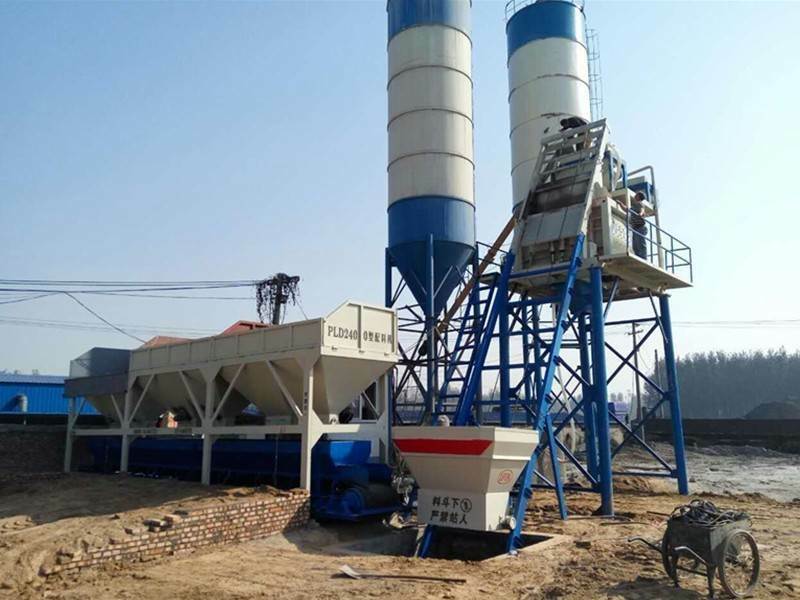 All these should take into account, installation of concrete batching plant in China, if you want to know installation of concrete batching plant in China, you are welcome to contact us at any time. 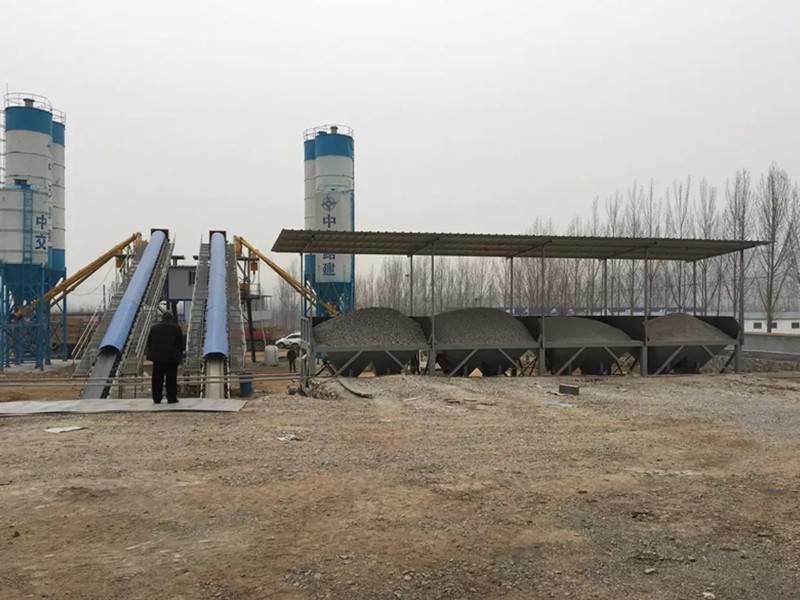 When we buy concrete mixing station, we must consider how to install concrete mixing station. This requires experience in installing concrete mixing station. 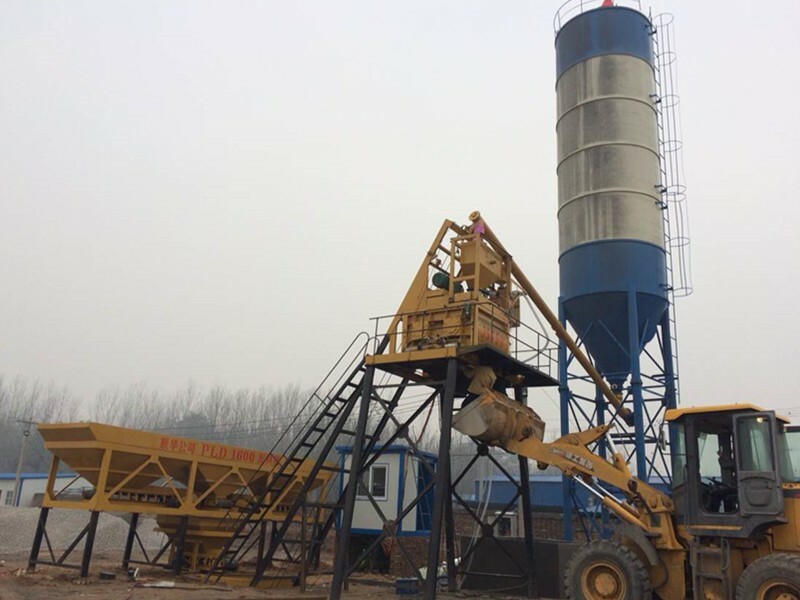 If you want to know installation of concrete batching plant in China, you can use our company's official website or leave a message for us. We will reply to you in the first time. Electric organization design should be carried out before the electrical installation and use of mechanical equipment in concrete mixing station, and general layout of electrical engineering should be well designed. 3. Set up reliable grounding and lightning protection, and formulate safe power consumption measures and electrical fire prevention measures. 4. 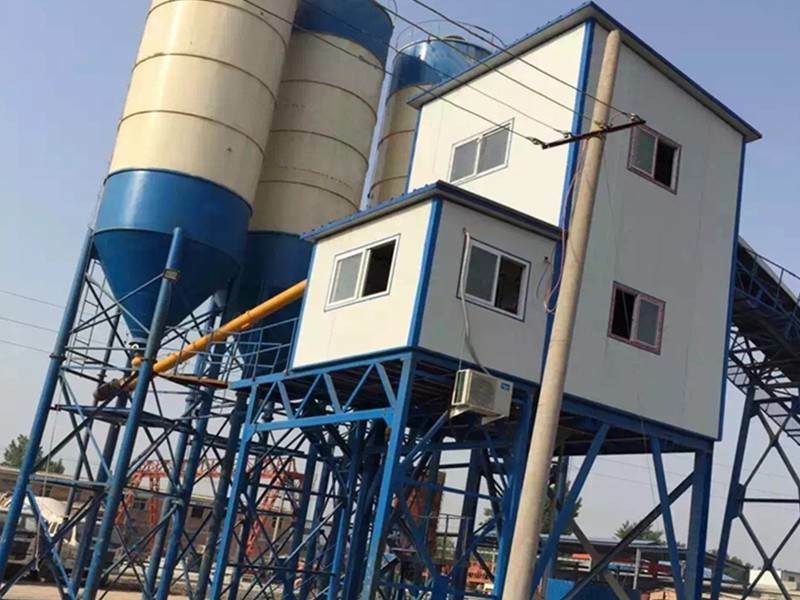 Concrete mixing stations shall be equipped with mixing equipment and backup power supply according to design requirements or construction requirements in order to cope with possible power outages. 5. Sand and stone to be inspected should have a fixed storage yard, which should be enclosed. 6. Sheds should be set up in sand and stone warehouses to protect against sunshine, rain and dust. Separation walls should be set between sand, stone or gravel of different gradations to prevent mixing. The height of the wall should meet the actual needs. 7. Cement, fly ash and slag powder should be stored separately in bulk silos. Measures should be taken to reduce temperature or prevent cement from heating up in storage.